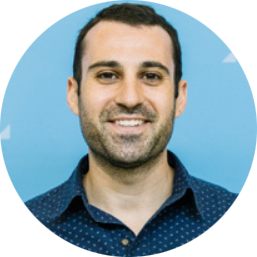 As a marketer at Wistia, I find myself using a ton of tools in my workflow, and I mean a ton. At any given moment, you can find me bouncing around between software, like our customer-relationship management (CRM) tool, Google Analytics, social media software, A/B testing tools, back-end product analytics, advertising platforms, project management tools, and the list goes on. Needless to say, this can be a lot to manage—especially if I’m tackling a big project with our team whole team on board. 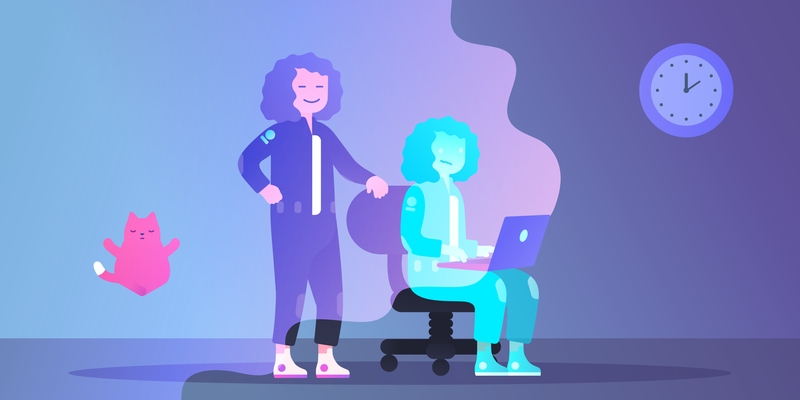 One of our team goals is to spend less time working in silos, and more time collaborating on cross-functional projects. That way, we can work to bring together the best ideas and make the biggest impact. But, as is true with any project, the bigger the scope, the harder it can be to execute. So, to get the job done well, we use Trello (a lot!) to make sure our communication is on-point. 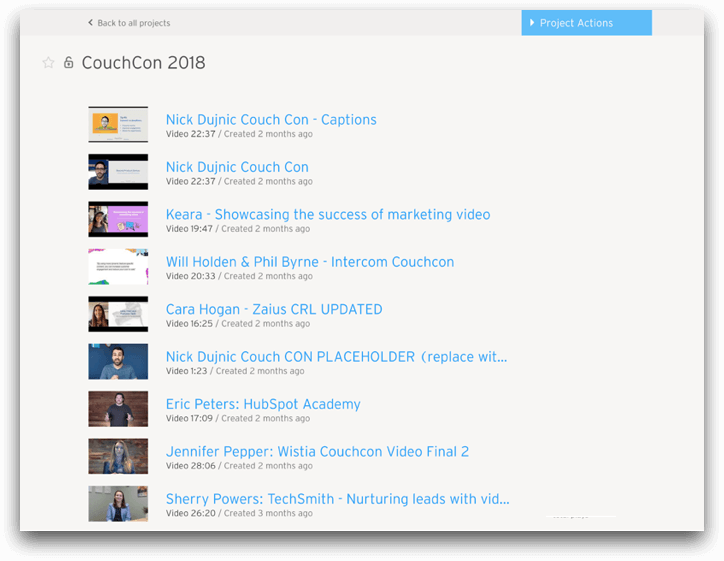 Here’s a look at how Trello recently helped us run a major all-hands-on-deck team project, in the form of our big virtual video marketing conference, CouchCon. To make sure we’re on track, we get together every Monday morning and plan out our work. We create Trello cards to identify the individual tasks. Then, we make sure we have the right collaborators and inputters on each card. 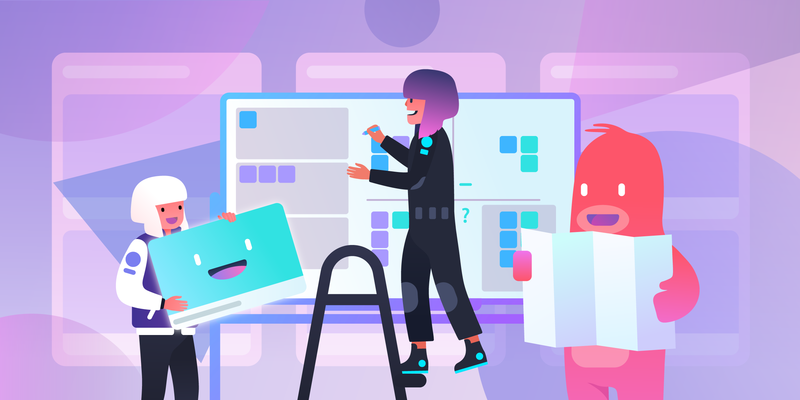 Together, we prioritize which Trello cards are most important to our team’s success—and then get to work! It took us a while to iron out our process, but most folks on our team find the organization incredibly empowering. 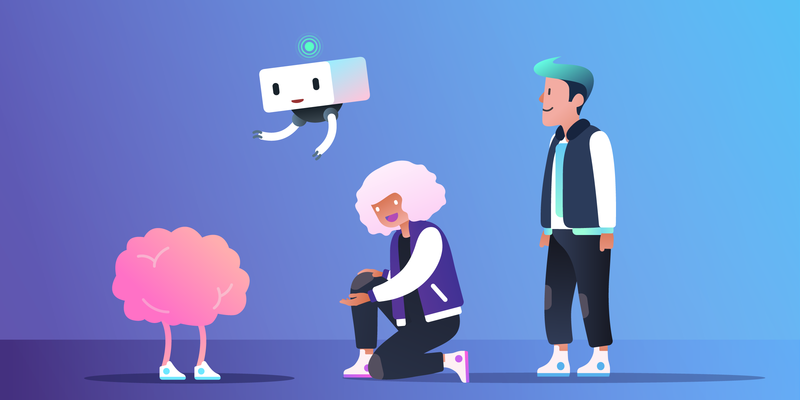 Working together like this makes it crystal clear what work is most important to our team, and it really helps us prioritize and plan our week. And it’s thanks to this process that we’ve been able to tackle much bigger projects and make a more meaningful business impact. 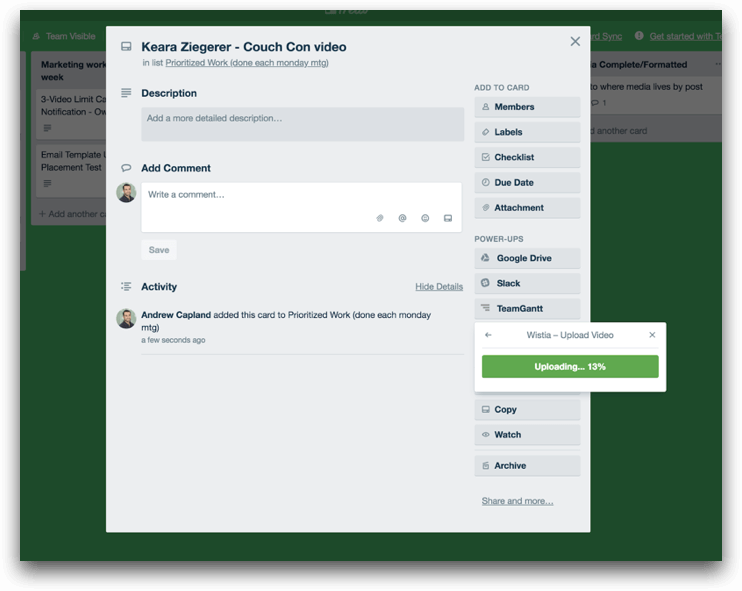 For example, we used Trello to help us organize one of our large events, CouchCon—a virtual video marketing conference available to attend from the comfort of your own couch! 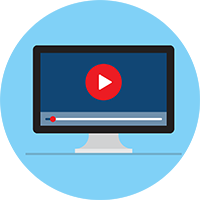 The event included pre-recorded talks from 13 different speakers, a live event featuring Wistia's CEO, and a beautiful website experience for all registrants. An event like this took a lot of work. With our promotion, we generated 9,000 registrants in just five weeks! And we’re proud to say the event went off without a hitch. By all standards, it was a huge success, right? But, what others might not know is what went on behind the scenes to pull it off. It was a tall order to coordinate all of the details. Sent them a custom event Powerpoint deck to use for their presentation. Shared feedback on the presentations. Uploaded presentations to Wistia after we were done making edits. Ordered captions to make sure each video was accessible to everyone. Sent them to our developer to code on the page. QA'd the entire experience to ensure everything worked properly. Then, after the event, we followed up with each speaker (all 13 of them! )—sharing data like the total views and engagement for their particular session. Needless to say, it was a lot of work. During the project planning phase, we were looking for ways to simplify the workflow and minimize the logins between tools. 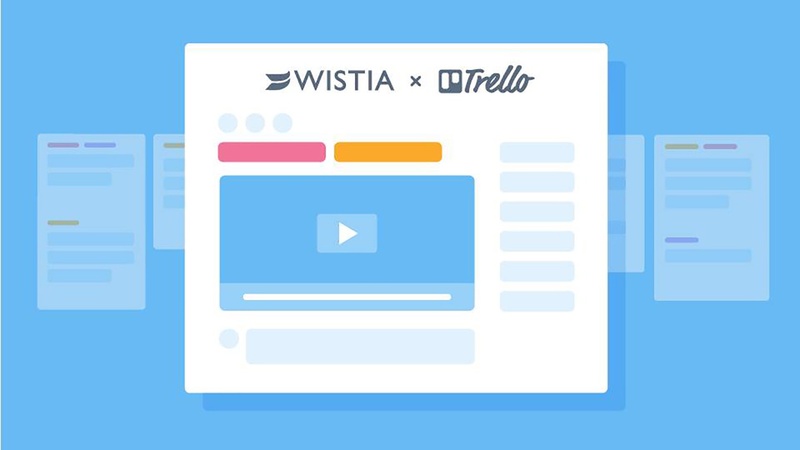 One of the resources we leaned on to do just that was the Wistia Trello Power-Up. Trello was crucial to help us keep track of all the moving parts of the CouchCon project. 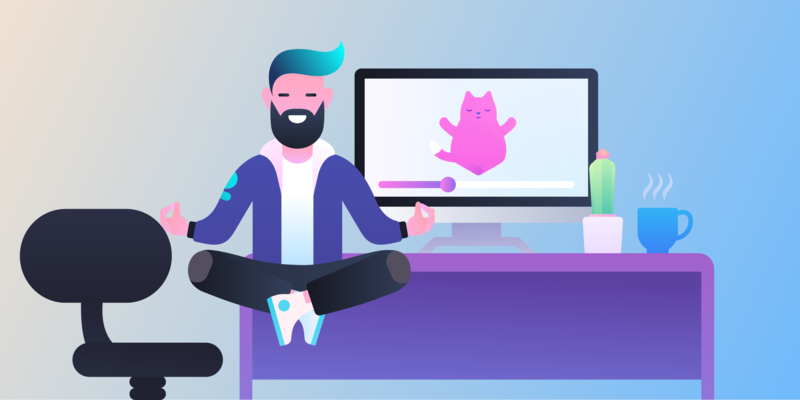 For example, each time a speaker sent our team a video, we created a new card and uploaded their recording directly to Wistia via the Power-Up. This saved us from toggling back and forth between two different tools. Plus, it meant that all of our videos were organized in the same Wistia folder. Thanks to the Power-Up, we didn't have to manage the project in Trello and execute the work in Wistia. 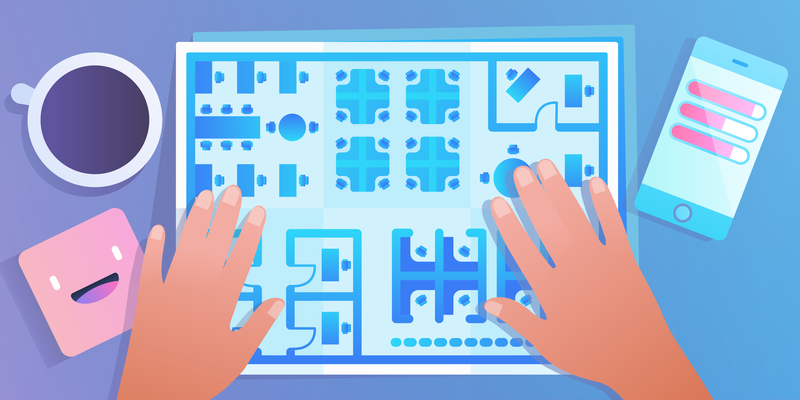 We did everything right in Trello—which was great! The nicely organized Wistia folder where videos were sent via the Power-Up. Then, each time we completed a step, the team communicated about it in the Trello card.  To stay extra organized and on track, we created a checklist to help us move through the planning process. One feature we really liked was the data visibility. Once the CouchCon video plays started rolling in, the Power-Up automatically pulled the Wistia tracking information into the Trello card. It was great having the data all in one place—no spreadsheets or multiple tabs needed. 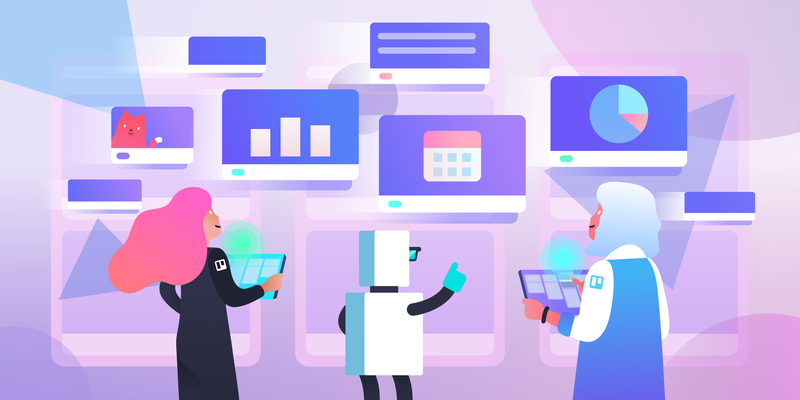 We had quick access to everything right in Trello, which saved us a ton of time and made it quick and painless for us to share the results as well. 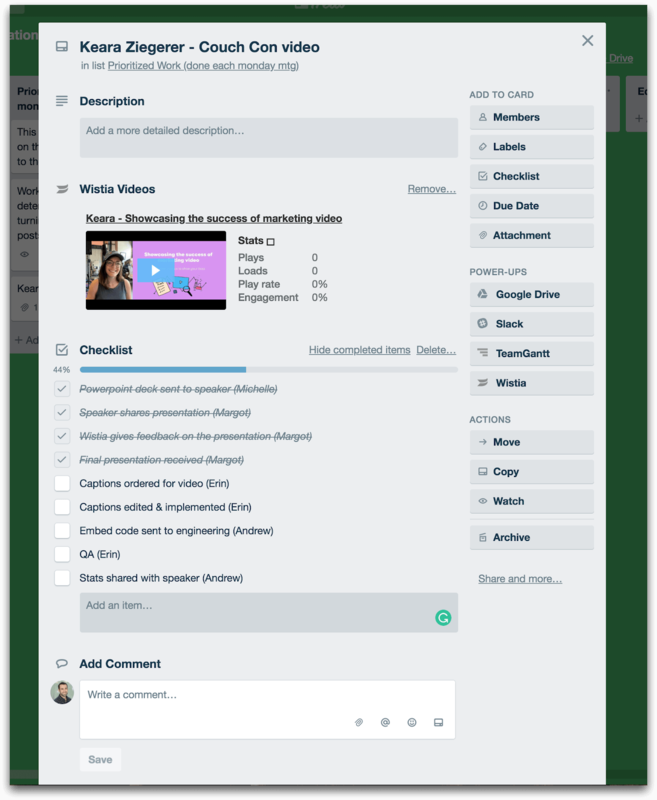 This workflow is night and day from our previous process to manage video projects like this, which involved an insane amount of toggling between Trello and Wistia to upload content, share links, manage feedback, and ensure that we had everything. I really can't overstate how beneficial this new organization is for our team. It allowed everyone to stay in the loop without bogging folks down with a ton of context switching. 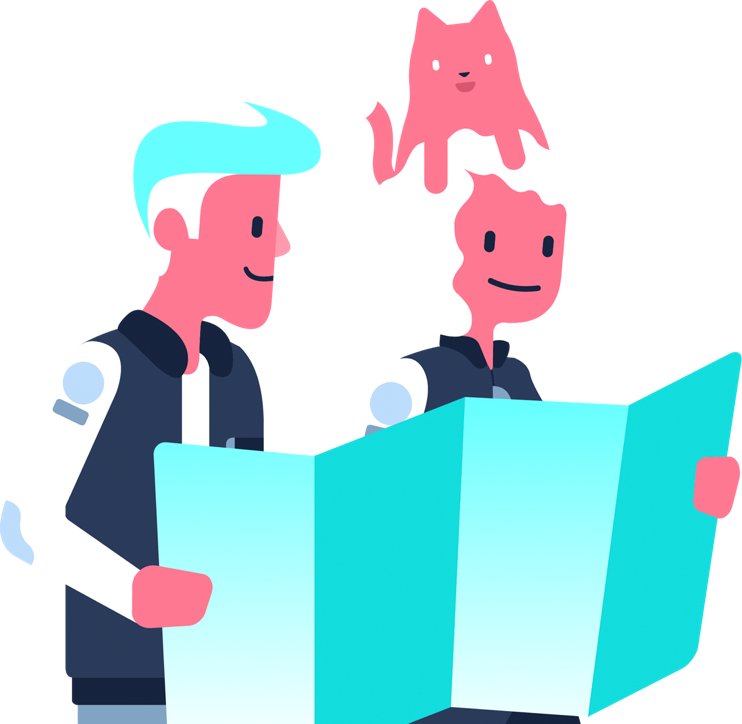 Because we saw such great success with the Power-Up for CouchCon, we’ve used it for a few different projects to help us stay on track and organized. 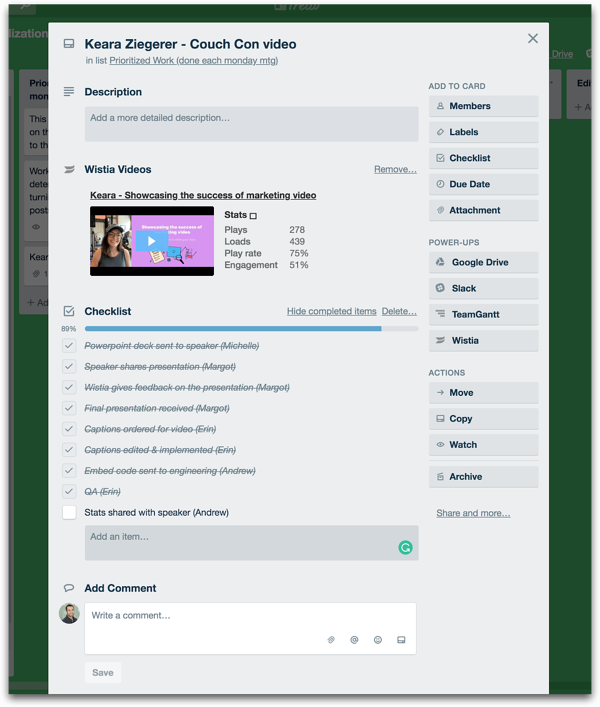 We’re always looking for ways to simplify our video workflow, and the Wistia Trello Power-Up has truly saved our team time and effort throughout the entire project-planning process.